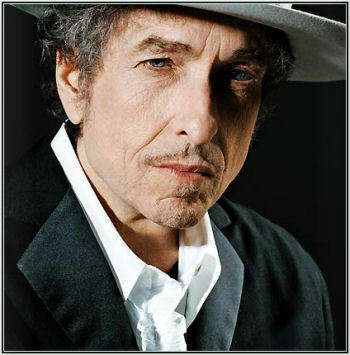 Bob Dylan | True Endeavors Presents: music, tours, tickets, mp3 downloads, concert pictures, videos, Madison WI. When Bob Dylan isn’t releasing volumes of new original material, he’s taking a look back (against his own advice) and unearthing treasure troves of gems from his past. The latest in Dylan’s famous Bootleg Series are The Witmark Demos, due out later this month. Treat your ears to a little sneak peek of what’s to come, with this demo recorded during the sessions for 1963’s classic, The Freewheelin’ Bob Dylan. 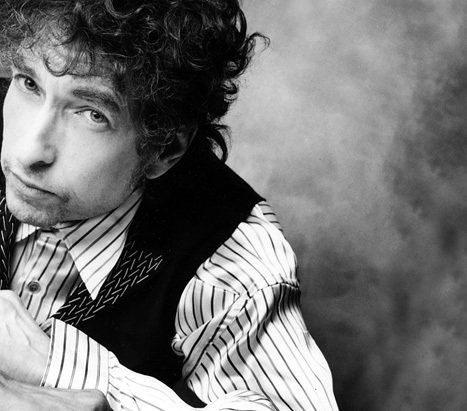 Don’t miss Dylan and His Band when they come to Overture Hall on October 25th 2010. Tickets are still available for the recently-added late night show here. 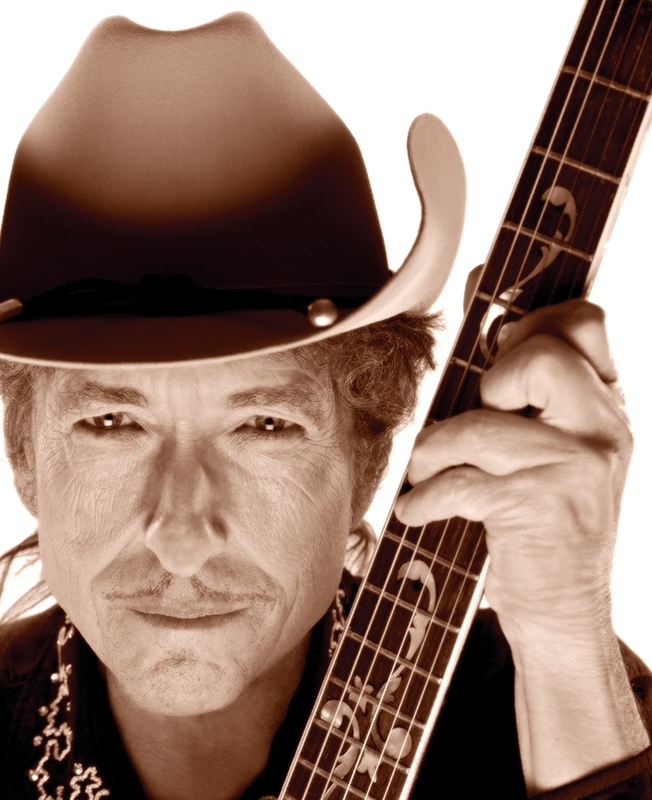 Great news to report this morning: due to the overwhelming demand for tickets to see Bob Dylan & His Band at Overture Hall, a second late-night performance has been added! 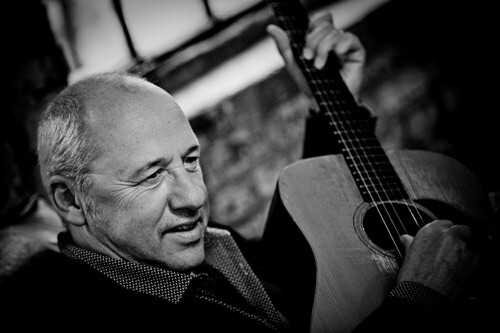 Those who missed out on getting tickets to his sold out concert at 7:00 on October 25 will get a chance to see the legend later that evening at a special 10:00 show. Those who have purchased tickets to the early (7:00pm) show may not exchange them for the late (10:00pm) show. ***PRESALE TICKETS will be available from 10:00am Tuesday, September 28 through Thursday, September 30 at 10:00pm. The password is JOLENE. Limit of 8 tickets per customer. Buy your tickets here. ***STUDENT TICKETS will be available at the Overture Center box office on Wednesday, September 29. Valid student ID must be presented at the time of purchase. Limit of 4 tickets per student ID. Student tickets will be capped at 300. We are beyond thrilled to be presenting this living legend when he returns to Madison on October 25th. Once they go on sale this Friday (September 24), tickets aren’t going to last long, but our readers will be among the first in line to claim them during the swiftly-approaching presale. Click here to get the details. Stay on top of this, and all future presales by signing up to receive our True Endeavors Newsletter. 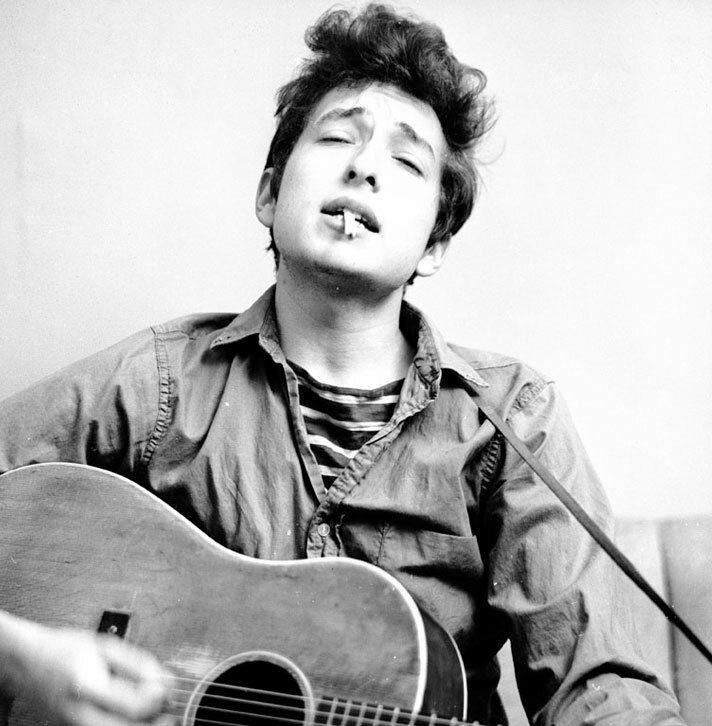 Bob Dylan turns 69 today. Snickering aside, it seems like the right moment to address my affection for this complicated genius. I once got into an argument with a friend who challenged my love for Dylan, telling me I was wrong to ignore the horrible way he’s treated women. Being stubborn, I resisted, pointing out that Picasso was also a terrible womanizer, and that we should be able to separate the art from the artist. Merry Christmas from the True Endeavors Crew!